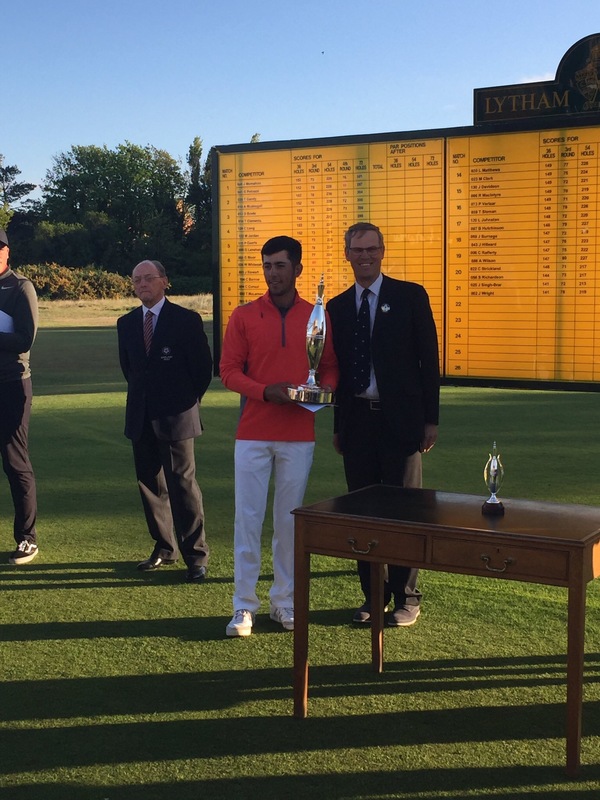 UPDATE – Marcus Kinhult (Sweden) won the 2015 Lytham Trophy on 3rd May by 8-shots after rounds of 68, 69, 71 and 72 (E). 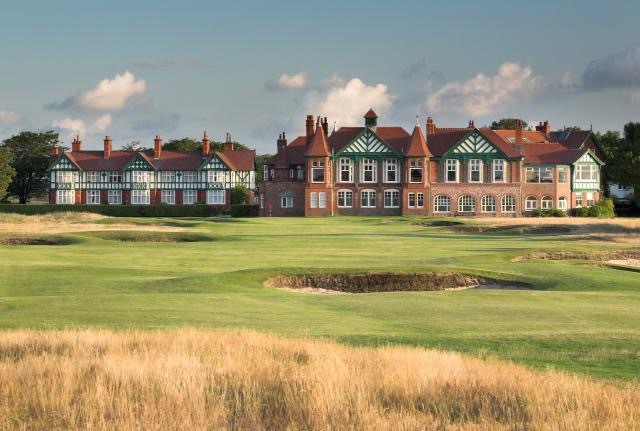 144 elite amateur golfers from 17 different countries will tee off tomorrow in the 51st Lytham Trophy, one of the most prestigious competitions in the men’s amateur golfing calendar. Nowadays players compete in events across the globe, often starting their seasons in December and January. Despite this there still remains the feeling that the Lytham Trophy – at least in Great Britain and Ireland (GB&I) – is the real curtain raiser to the Men’s season. The event where things start to get serious. The course certainly presents a stern test. 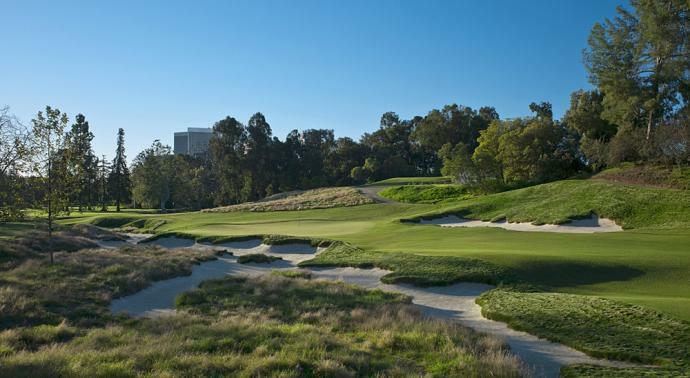 Playing off the blue championship tees competitors have to meet a 7,118 yard par 70 challenge; the front nine being 3,437 yards, a par 34, and the back nine being 3,681 yards, a par 36. 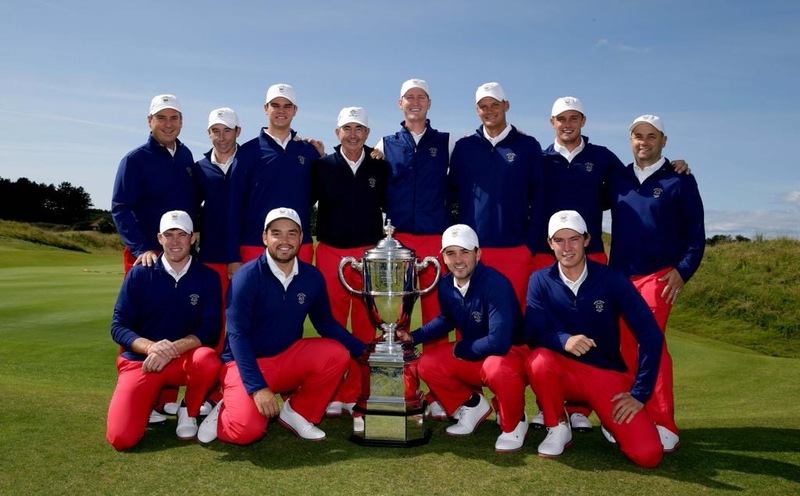 This year the event takes on added importance – not only is it a Walker Cup year but September’s match against the USA is also being contested at the home of the Lytham Trophy, Royal Lytham & St. Annes, the famous Lancashire links in England. 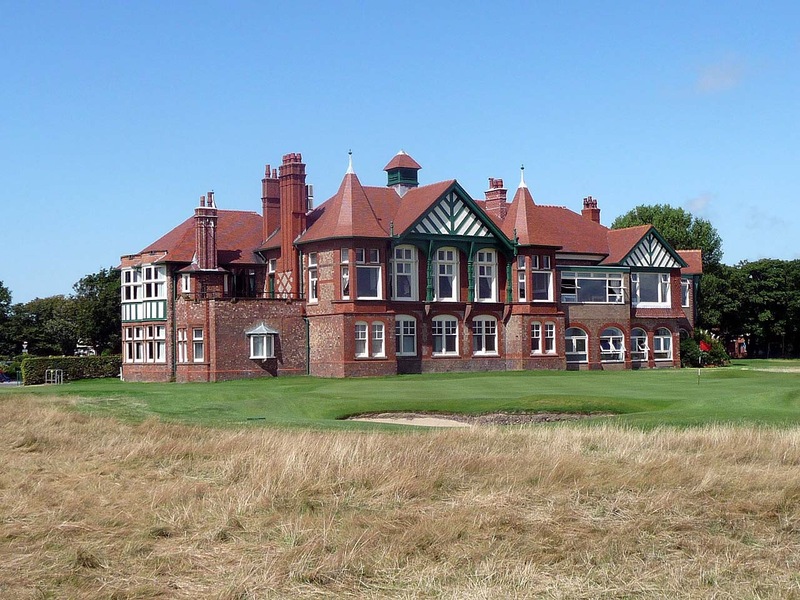 The Lytham Trophy has always been an important factor in determining the GB&I team but this year the results will surely carry even more weight with Captain Nigel Edwards and the Selection Committee. Some information on this famous competition and it’s past winners is provided in an Appendix below. Entry, which costs £80, was open to golfers whose handicap does not exceed scratch (0.4) albeit the ballot again fell in negative territory. 144 players will contest the Trophy. 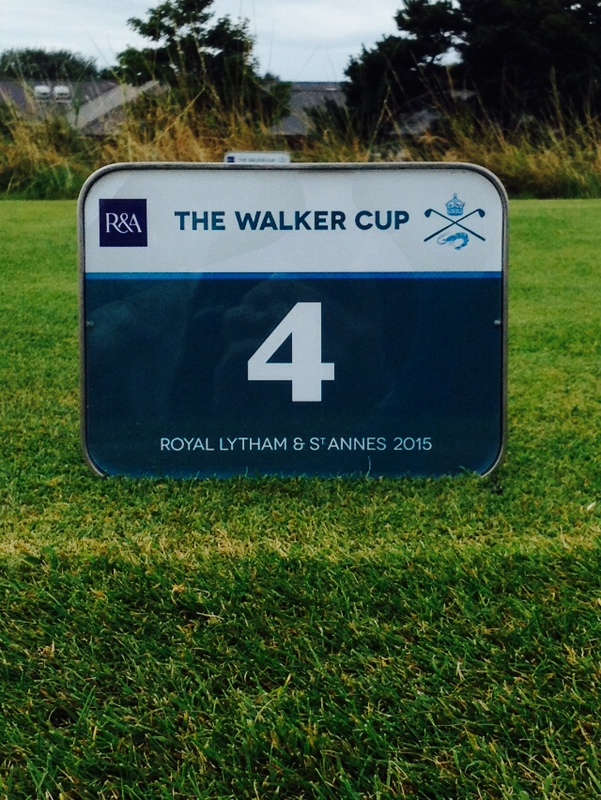 To see who they all are check out the 2015 start sheet for Rounds 1 and 2 by clicking – Lytham Trophy Start Sheet. The first two rounds will be played on Friday 1st and Saturday 2nd May. A Top 40 and Ties cut will then see a reduced field playing the final 36 on Sunday 3rd May. In the event of a tie after 72 holes a 3-hole play-off, contested on holes 1, 2 and 18, will be played. Should the remaining players still be tied a sudden death play-off will take place over the same holes. 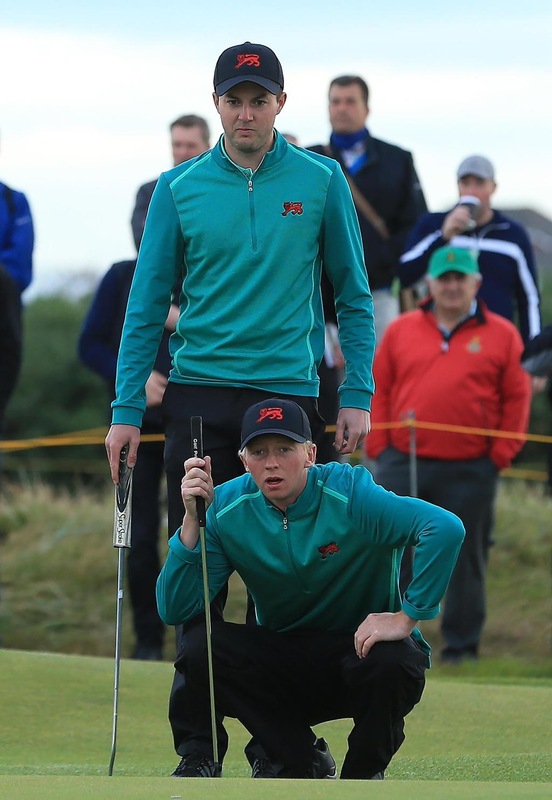 Gary Hurley (IRE / 13) – finalist at the Spanish Amateur and 2015 Palmer Cup team member. 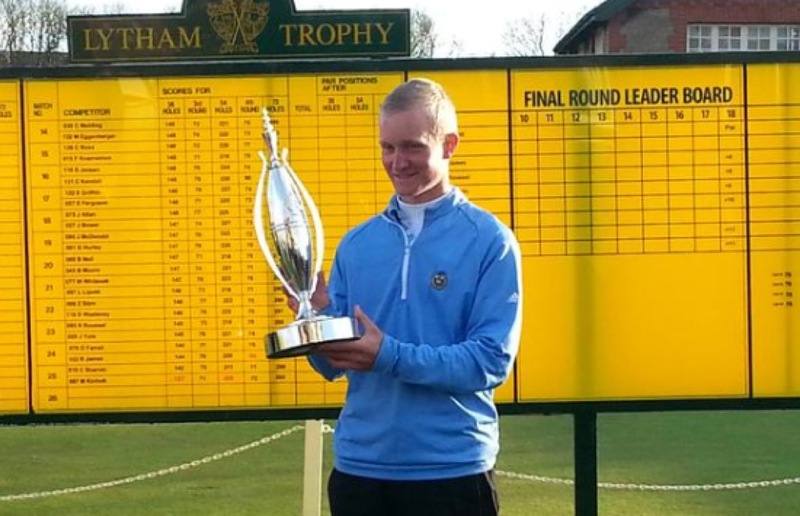 Bradley Neil (SCO / 16) – 2014 Amateur Champion. Romain Langasque (FRA / 23) – recent winner of the Mouchy Cup and Southern Cross Invitational. 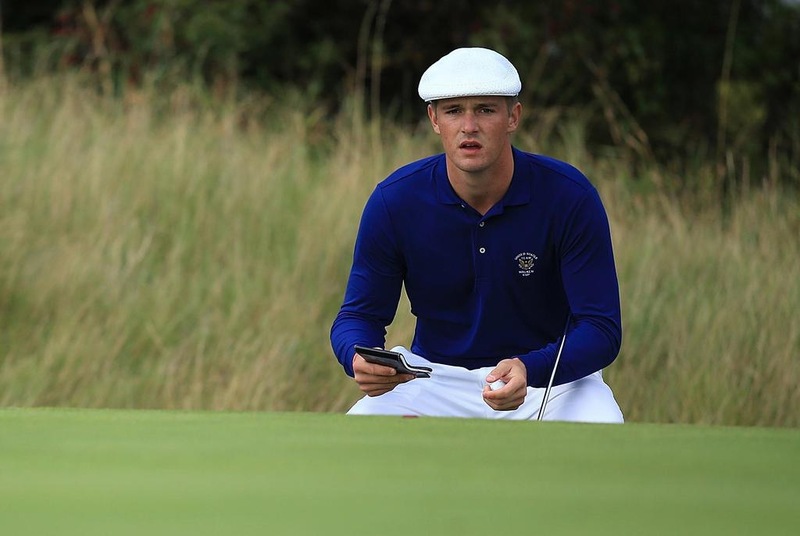 Ashley Chesters (ENG / 29) – 2013 and 2014 European Amateur champion. Nick Marsh (ENG / 31) – strong 2014 and 2015 record with a 2nd in the West of England last week. Marcus Kinhult (SWE / 36) – winner of the Sage Valley Junior Invitational last week. Jack Hume (IRE / 42) – strong 2014 and 2015 record; 2nd place at Lytham in 2013. Daniel Young (SCO / 53) – has already won the South African Amateur and Battle Trophy in 2015. 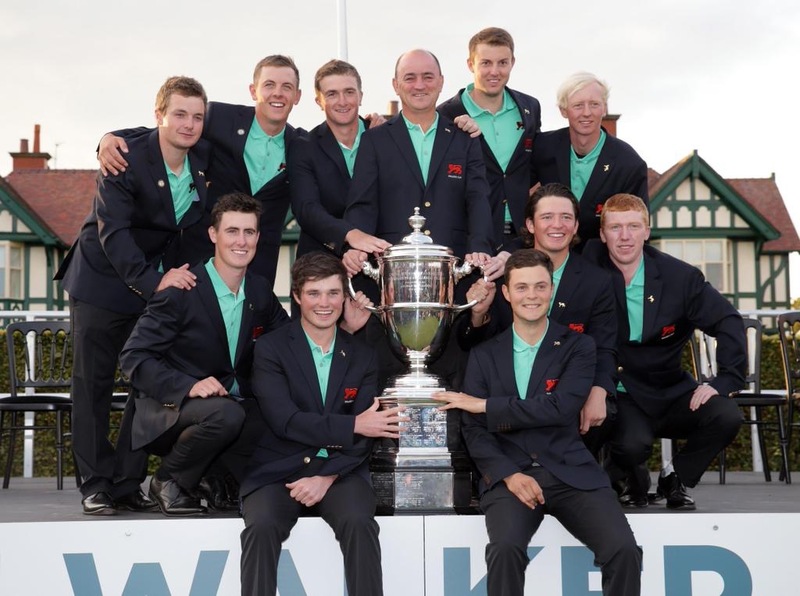 Gavin Moynihan (IRE / 54) – 2013 Walker Cup player but perhaps lacking form in 2015. Craig Ross (SCO / 59) – winner on the 2014 EuroPro Tour and has performed well for some time. Ewen Ferguson (SCO / 72) – outstanding start to 2015 with two wins in Scotland already. Dermot McElroy (IRE / 102) – recent West of Ireland win and strong Lytham record bodes well. 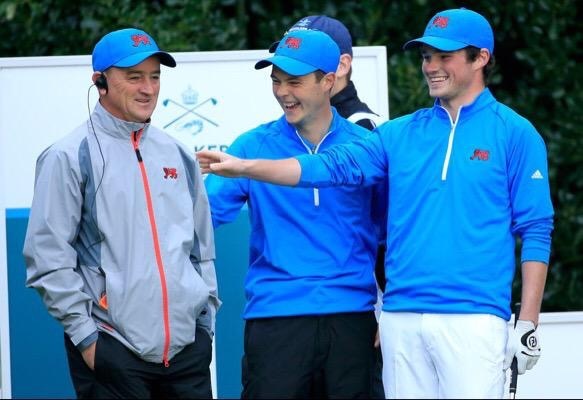 Mattias Eggenberger (SUI / 104) – Good form and experience in GB&I with Stirling University. It will also be interesting to see how some of the Juniors get on. 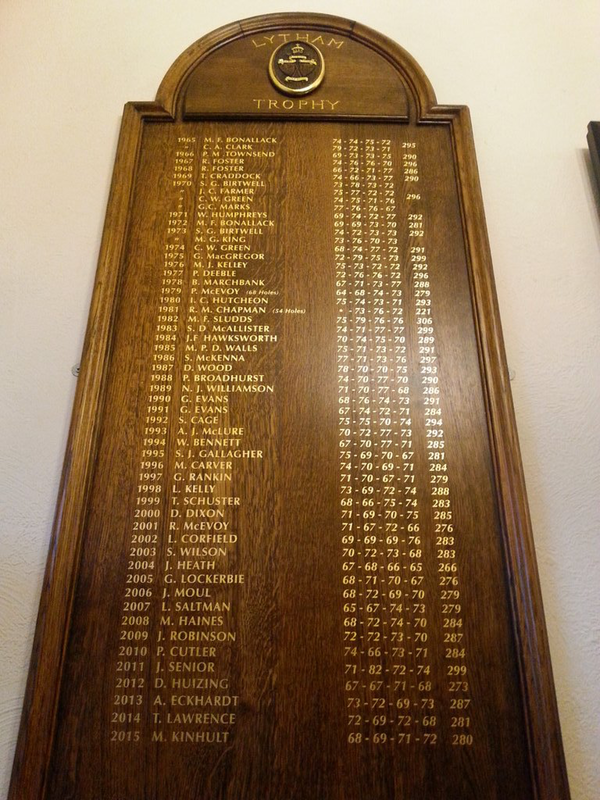 Marco Penge (256), recent winner of the McEvoy Trophy, and Bradley Moore (370), perhaps the two best GB&I youngsters, have both chosen to compete at Lytham rather than play in the nearby Fairhaven Trophies. Penge of course won the Fairhaven Boys Trophy in both 2013 and 2014. 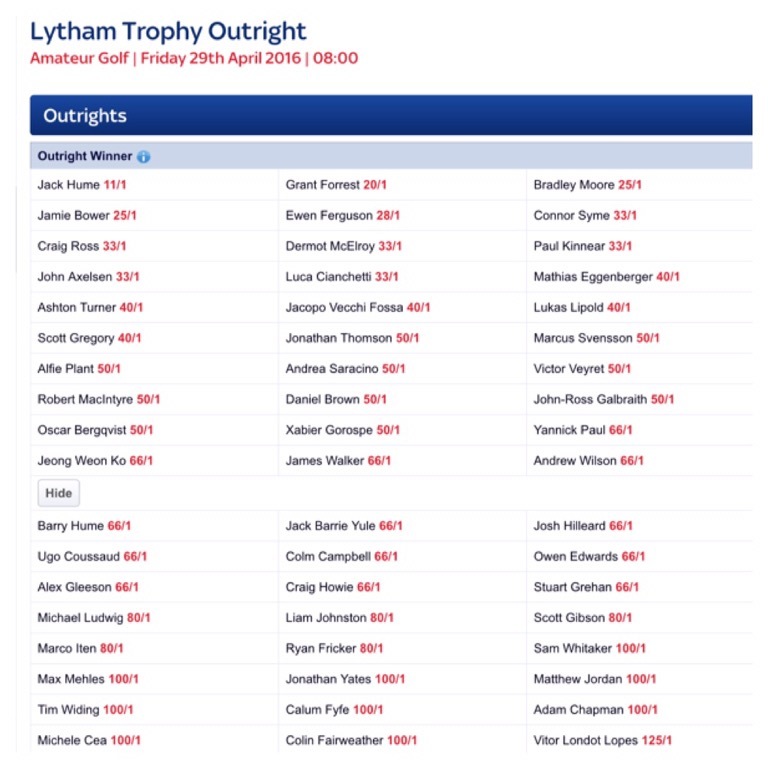 You may also find it interesting to look through the betting odds for the Lytham Trophy which can be found on Paddy Power’s website. Fri 1st May – Partly Cloudy. Wind 9 mph. Max. 12°C / Min 2°C. Sat 2nd May – Cloudy / Light Rain. Wind 18 mph. Max. 12°C / Min 7°C. Sun 3rd May – Partly Cloudy. Wind 13 mph. Temp. Max. 16°C / Min 7°C. Member’s subscribed to purchase a unique trophy (which does not leave the Club) with a smaller replica issued annually to that year’s winner. 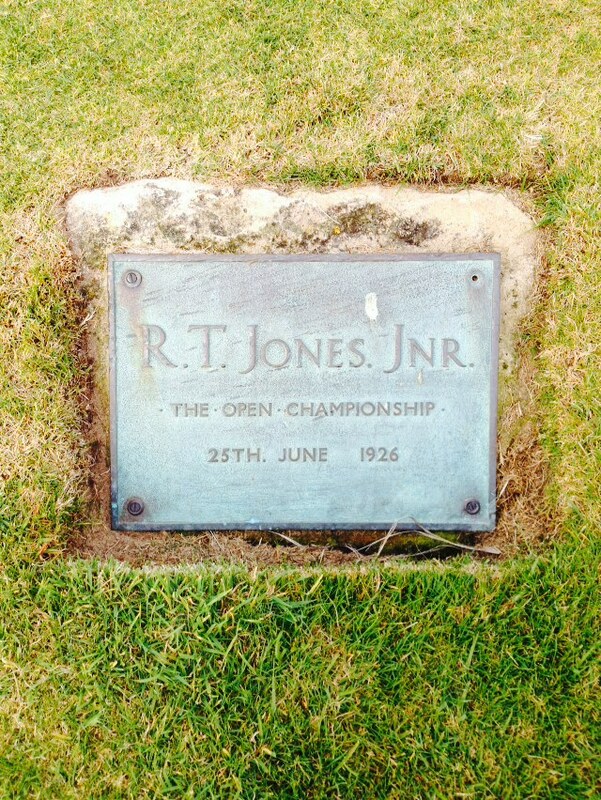 All of the Past winners and their scores can be found here on the Royal Lytham website.